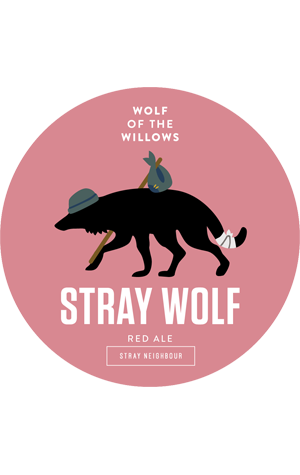 As for the beer itself, it's a red ale described as having "subtle aromas of stone fruit ... balanced by toasted malt characteristics. A moderate malty sweetness is followed by caramel and biscuit malt flavours." The brewers reckon a balance between "malt richness and hop bitterness [create] an easy drinking and approachable classic American Red Ale."